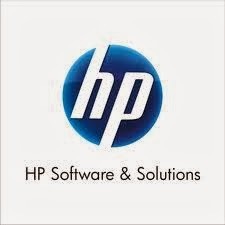 HP Walkin Drive For Freshers On 10th June 2016 - Bangalore. HP Walkin Drive For Freshers On 10th June 2016 - Bangalore. HP Freshers Jobs 2016. Fresher Graduate Jobs In India.Fresher Upcoming Jobs In India . Current Job Openings 2016 At HP. Job Openings In India For Freshers. Openings For Freshers At HP Bangalore In 2016. We are recruiting for "Technical Support Representative" role .Please walk-in for interview to HP Office. Flexible to work in any shifts. Landmark: Near Krupanidhi college/ Toshiba on the Service Road Kormangala Last Bus Stop. 0 on: "HP Walkin Drive For Freshers On 10th June 2016 - Bangalore."